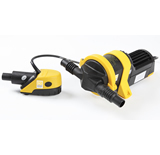 Compact powerful submersible electric bilge pumps - with large filter base to ensure maximum surface area exposed to bilge water. 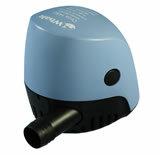 New Orca 2000 and 3000 - Highest capacity submersible bilge pumps from Whale. 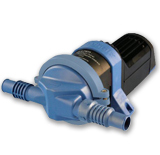 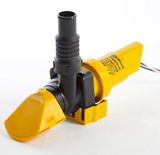 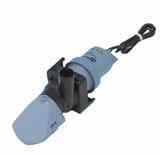 Low profile automatic bilge pump designed for narrow bilge spaces.